When Chris Beall, Phil Hurley, Lonnie Trevino Jr, four established Austin TX musicians, decide to join forces and play together just because it’s fun, you’re going to get something special. 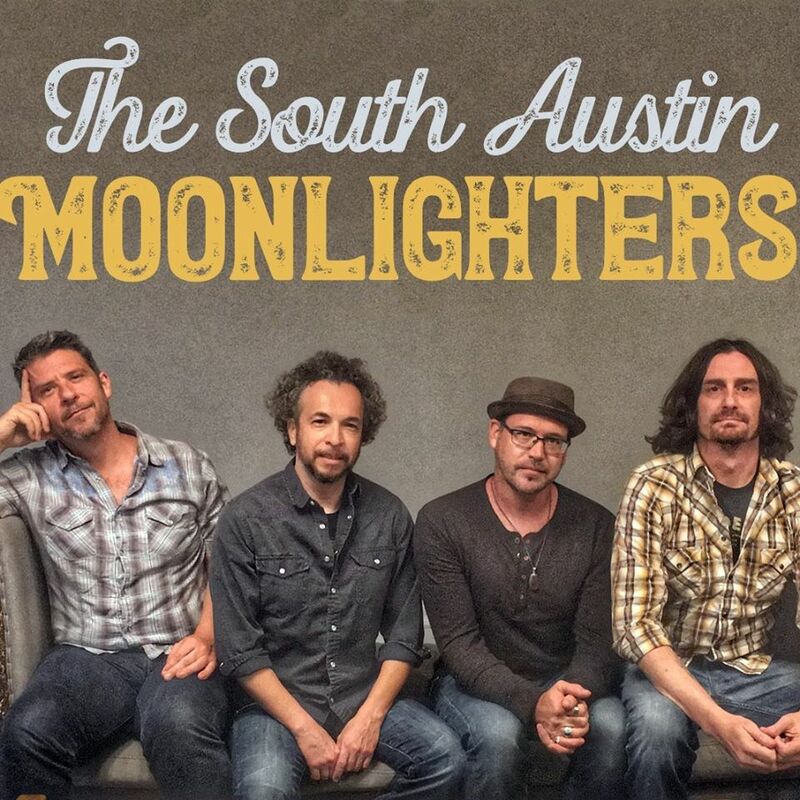 Such is the case for The South Austin Moonlighters, a band that blends blues, folk, soul, rock, and country, who can flip the switch from slow melodic country to gravelly rocking blues without a hitch. Think Little Feat meets Los Lobos with a splash of The Flying Burrito Bros, and you start to peel away the many musical layers of sound that makes up the S.A.M., and now with the addition of newest member Daniel James on Drums. Using a four part harmony at times accompanied with some brilliant guitar playing, S.A.M. plays with a full-bodied sound, and puts off an aura of down to earth Southern Blues and Country Rock, that can make even coldest days seem warm.